Celebrating its 34th year, Afro Hair & Beauty LIVE takes place between Sunday 29th and Monday 30th May. The event celebrates the uniqueness of the Afro hair and beauty industry and brings together professional advice, fashion shows and product demonstration under one big roof. This year visitors can enjoy pampering services, buy exclusive new hair care products and enjoy many discounts and offers over the two days. The Mane Choice, the US’s leading healthy hair growth vitamin will also be present, as well as other successful entrepreneurs to share their stories and tips for any budding entrepreneurs. The fashion show is back this year too and will be showcasing independent fashion labels and as well street styles. Visitors will get the opportunity to meet the professionals and seek advice regarding any hair and beauty concerns and see products demonstrations. Global brands like Cantu, Lusters, Palmers, L’Oreal, Design Essentials. ORSEurope and many more will be exhibiting on the day. Look out for special packs, offers and discounts and take advantage of the free samples from vendors. There will also be an ORS pop -p shop where you can pick up new products that are exclusively launching at the event. 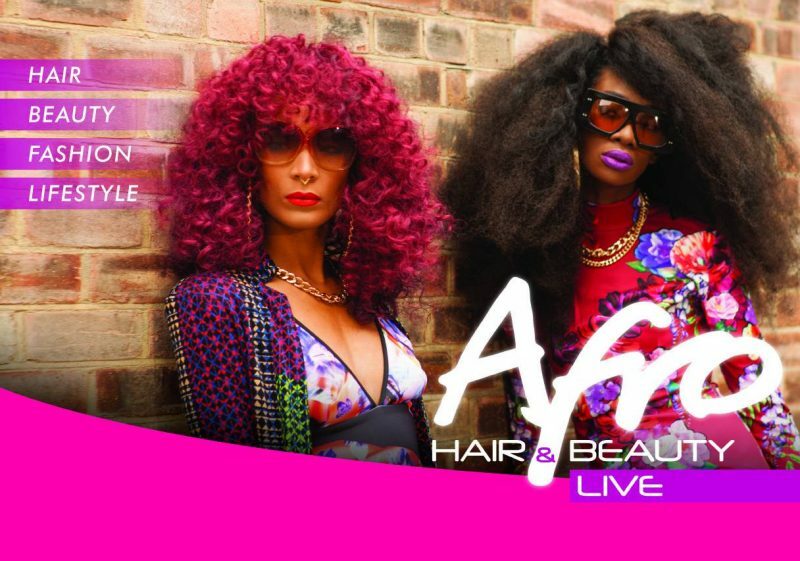 Afro & Beauty LIVE takes place at The Business Design Centre, 52 Upper Street, Islington, London N1 0QH.